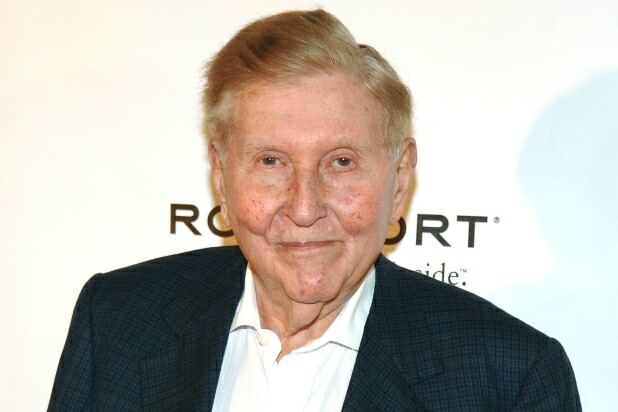 Sumner Redstone and his family has reached a settlement with his former live-in companion Manuela Herzer. 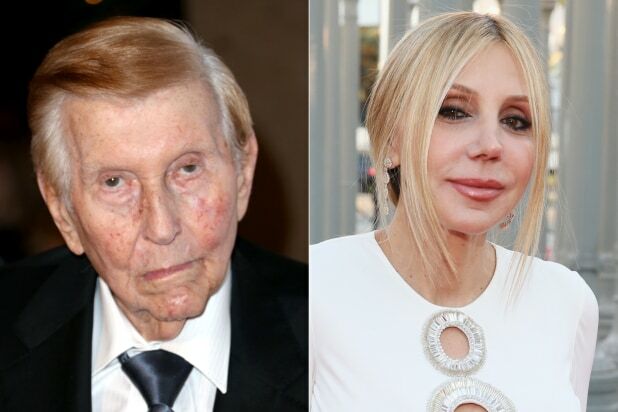 The settlement between the 95-year old media mogul and his former companion ends nearly three years of court battles, and will see Herzer pay back Redstone $3.25 million in gifts she received from him during the course of their relationship. It was first reported by The Wall Street Journal. The settlement, which was entered on Jan. 4, comes just days before a trial was set to begin. The agreement ends all litigation between the two sides, according to the WSJ, who have been fighting this out in the courts since the fall of 2015. That’s when Redstone kicked Herzer out of his Beverly Hills mansion and replaced her as his health-care provider, and took her out of his estate planning. Herzer had argued that Redstone in his old age lacked the mental capacity to make those decisions, which ended up with Redstone getting a court-appointed doctor to examine him in 2016. Shortly after, he stepped down as executive chairman of CBS Corp and Viacom, with his daughter, Shari, assuming control. The end of the bitter legal fight could also quiet any questions about the legitimacy of his daughter’s role within the Redstone’s company, National Amusements. The younger Redstone currently serves the president of National Amusements. Part of the legal battle between Herzer and the elder Redstone including an allegation that Shari had been manipulating her father since 2015 in order to assume control of his media empire. Redstone has denied those accusations through her lawyers, the WSJ said.